Modus Systems is an innovative company positioned at the intersection of architecture & technology. Our vision is to better connect people with the spaces that they occupy through the use of real-time, venue-specific information. Our intent is to revolutionize the human/building interface. The net result of improved communication will raise venue profile and enhance your guest’s experience through more efficient traffic-flow and clear way-finding. Our core values as people are the guiding principles of Modus Systems. as a business. We stand for sustainability: that exciting new products and experiences should not come at the cost of people or the environment. We believe that through honesty, reliability, communication and commitment, we can make every customer satisfied with the products and services they receive from us. 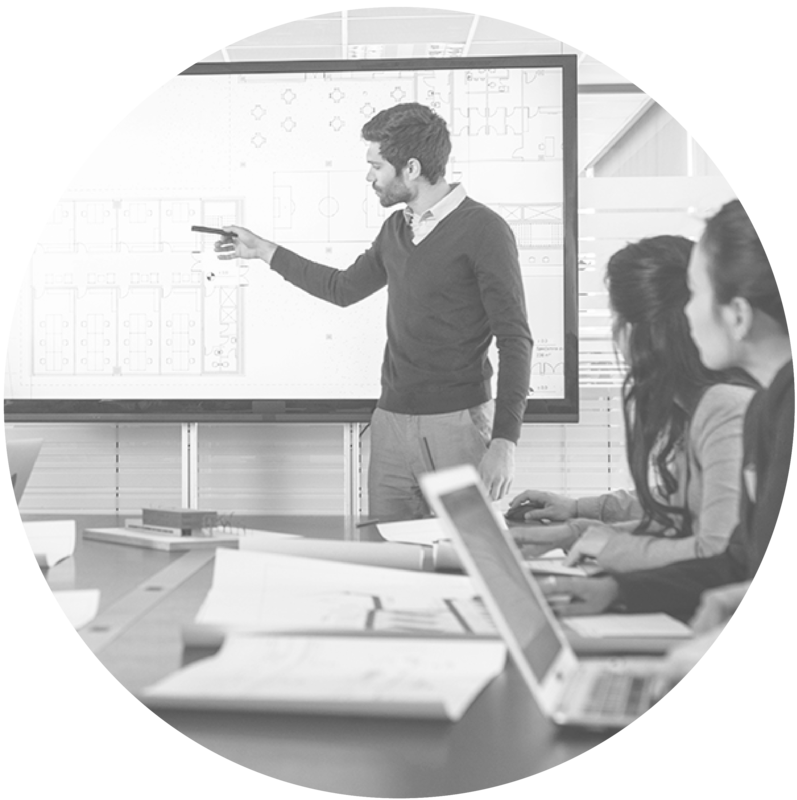 At Modus Systems, Klevens is responsible for overall sales, marketing, and management, including day-to-day operations from production to installation. He was inspired to create Tooshlights by the opportunity to talk sensibly about a problem that most people are hesitant to mention – the restroom – and then to do something constructive about it. 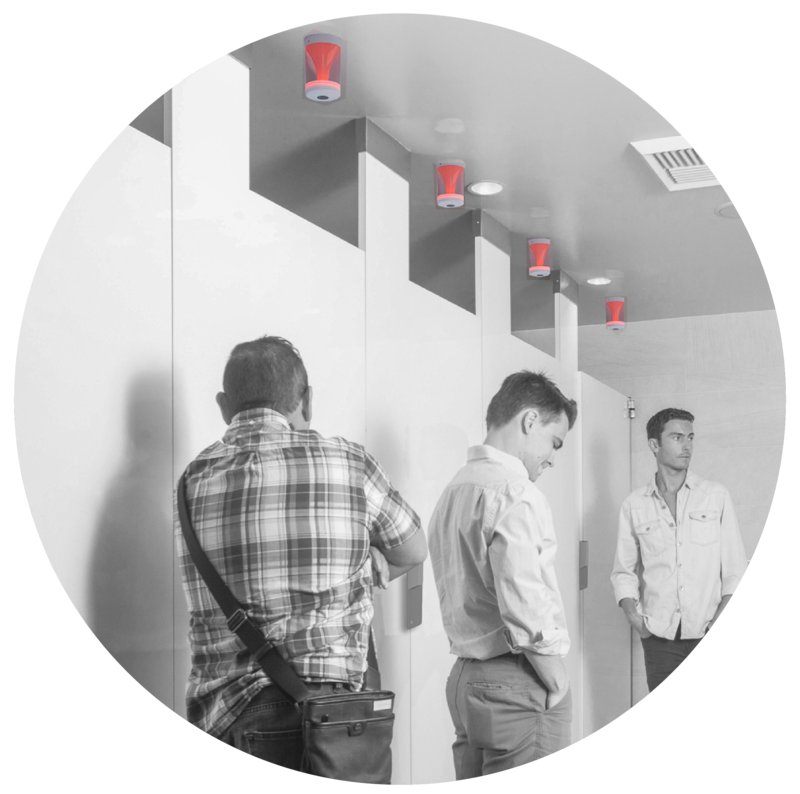 His goal is to see Tooshlights installed in every public restroom around the world. Jorge E. Molina is an operations executive specializing in the optimization of manufacturing infrastructure. For over two decades he has refined tactical and strategic leadership capacity forging operational excellence to meet customer and stakeholder objectives. His experience with complex regulated divisions of global icons such as, Gillette®, Tyco International®, and Flextronics® as well as start up organizations have culminated in noteworthy accomplishments including; business unit turn-arounds, launch of technical manufacturing, integration of multi-site, multinational supply chains and proudly the development and mentorship of future and current leadership. As VP of Operations, Jorge is responsible for the manufacturing and operations infrastructure to assure the successful launch and progression of the Modus Systems mission. Jorge has bachelor degree in biochemistry from the University of California at San Diego, served honorably in the US Army Reserves and is most proud of his lovely family, including his wife and two daughters. Not only are our customers important, but so is our team; a shared sense of success is required to remain at the forefront of innovation. We are committed to supporting our vision with the brightest and best.